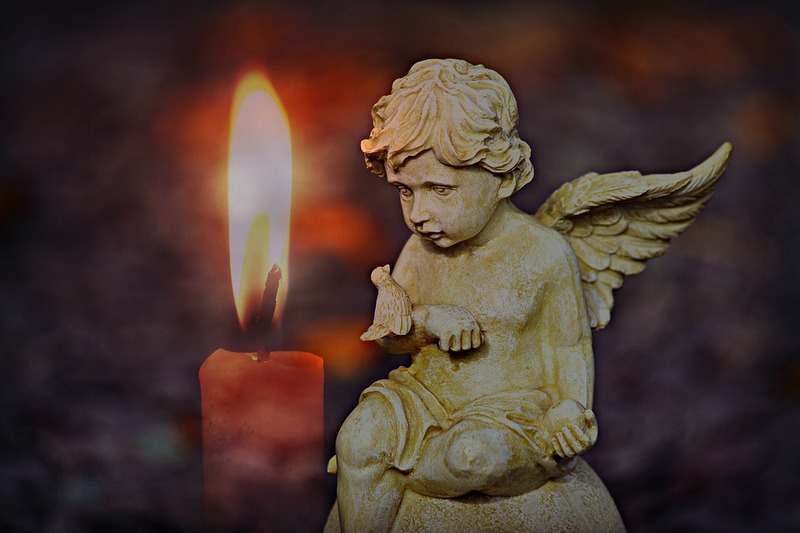 Beltane Cosmic Chronicle - May, 2018 - Sagittarian Sun, Inc.
On May 1st the ancient Celts celebrated Beltane, the beginning of the summer season of fertility, prosperity and agriculture. The Druids would light huge bonfires that were used for purification and protection. Farmers herded their cattle between the fires, which was believed to bless and protect the herd, on their way to the summer pastures. Families put out the fires in their home hearths and doused their candles, then they would relight them with an ember from the sacred fires. Flowing water from creeks and streams, and of course the morning dew, was believed to possess the power to make people appear more youthful, sexually appealing and attractive. But, one has to wonder if bathing, after long winter months of abstaining, was the reason for their transformation. LOL! 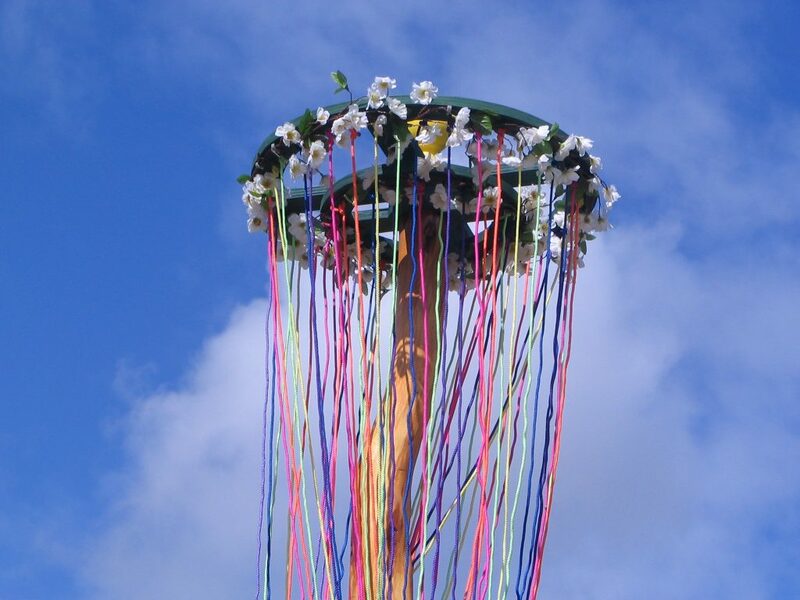 Fertility and abundance was the primary focus of Beltane, delegating the Maypole as the phallic symbol of the season. A pole was plunged in a hole in Mother Earth and topped with a floral wreath. Villagers sang and danced around the Maypole weaving ribbons and decorations around it. If conflict and change is a problem for you, then May is going to push all of your security and stability buttons! We’ll start the month and get through the first fourteen days, including Mother’s Day on May 13th, with very few glitches. But, on the New Moon in Earth Sign, Taurus, on May 15th, all hell is going to break loose! After 84 years of traveling the universe, Uranus, the planet of instability, sudden change, revolution, and liberation will park itself in Taurus until November 6th! Now it’s time to take two Tylenol! Uranus has the miserable talent of amplifying the values that are so important to the zodiac sign it moves into, and in this case it’s Taurus: lifestyle, money, security, stability, and control. With Uranus sitting there, everything that we hold near and dear will be questioned, scrutinized and ultimately cleared away if it holds no value for the new beginning that will emerge after November 6th. The questions you will face are: What is holding you back? Are you in a place of fear or a place of love? What are your motivating factors? That will be the toughest question. You can run. You can hide. But, change is coming, of that you can be sure. The Sun will enter the Air Sign, Gemini, on May 21. The unofficial beginning of Summer begins on Memorial Day, May 28. And, the Full Moon, in Sagittarius, on May 29th will give all of us some much needed clarity and a rational grasp on the big picture. May will be tough, but, the outcome will be well worth it. Hopefully June will be a lighter month! See you then.